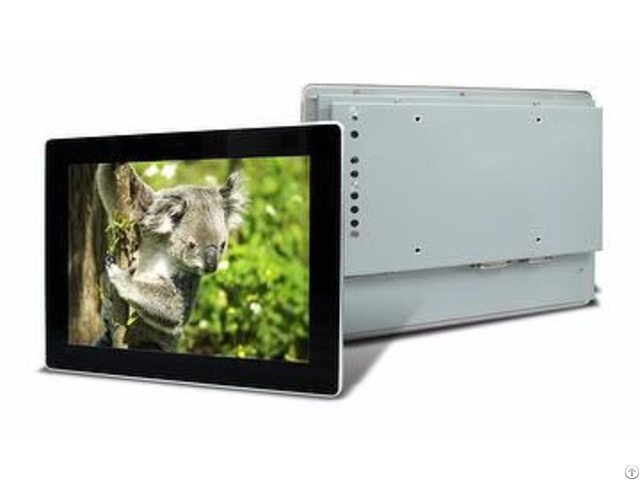 LOF104X13P-00R, 10.4" Full Flat Open Frame monitor with HDMI/ DVI/ VGA input and optional with PCAP MULTI TOUCH. Unlike average PCAP Open Frame, the design of metal frame around PCAP can efficiently reduce exterior interference.Integration of such work can saveusers development time and expedite the commercialization of prototype. Suitable for versatile applications such as Automation, Kiosk, POS machines or even more. Specialize in TFT range from 3.5"-17". Please feel free to contact us. Business Description: Flat Display Technology Corporation (FDT) was founded in April of 1989. 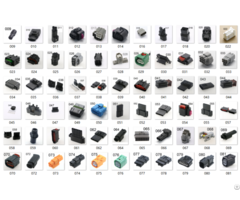 In the beginning of stage, we dedicated R&D and production for video conference, digital video converter related products. 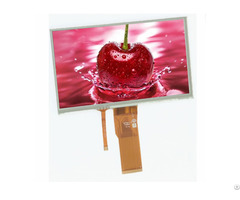 In 1995, FDT established the powerful engineering team to develop ODM and OEM projects for small and middle size TFT LCD monitors field. Further more, to set up industrial design department in 1998. Thus FDT provided integrated solutions to meet customers specified requirements. Because of the fully technology supports, customers are not only able to save time and money in the developing stage, but also to establish close and satisfactory relationship with us through long-term cooperation. 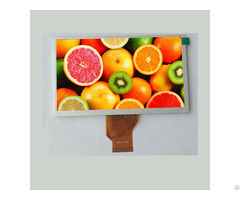 In addition, to provide small -middle size TFT LCD A/V series monitor with the most effective integrated solutions. FDT would continue to concentrate the engineering force to set up the powerful solution for digital TFT LCD module in the coming years. With efforts over many years. Not only FDT well-trained working group can afford to support the most effective device, manufacturing and service, but our QA system with ISO9001:2008 certificate also supports you the most reliable quality assurance. Upon our offering good quality, prompt delivery and competitive price to customers, it would be able to obtain mutually benefits, growth and achieve "win-win" goal between customers and FDT.